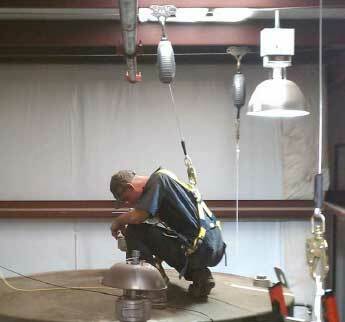 Falls can occur at any height while performing almost any task. In order to prevent falls, FLS Work platforms are designed to provide employees with access to a work deck with railing for areas where other systems such as ladders or towers are not appropriate. 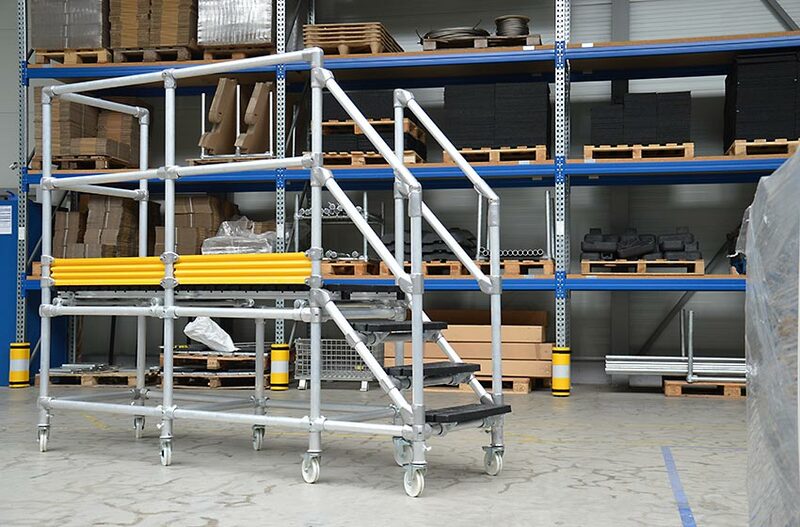 FLS multi-purpose Work Platforms are suitable for hard to access areas such as elevated machinery, shelved warehouse inventory, tall vehicles, welding, plastering, construction or any application where a protected elevated work surface is needed. 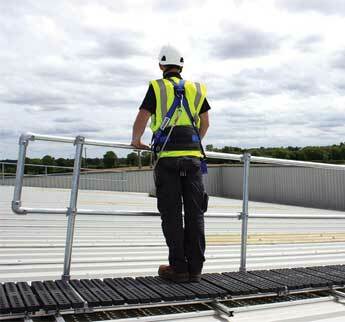 Our Work Platforms are designed for stability and can be engineered to accommodate practically any work environment. 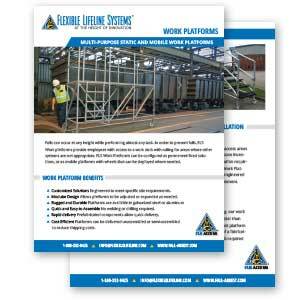 Should the requirements for your work platform ever change, the modular nature of the platforms provide flexibility on location where they can be adjusted or expanded as needed. FLS Work Platforms utilize durable components and fittings that make the platforms rugged, sturdy, and corrosion resistant. 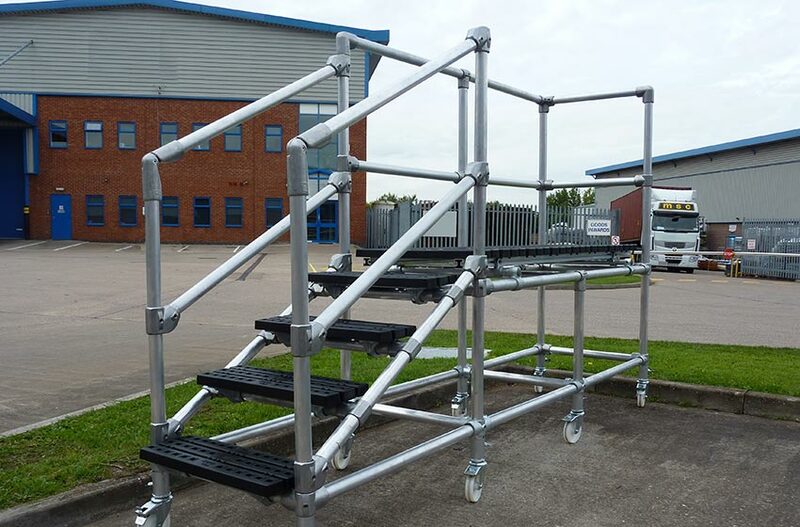 Prefabricated components allow our work platforms to be delivered quickly and make them easy to assemble. The unique nature of the system components allows sections to be delivered unassembled or semi-assembled to reduce shipping costs. 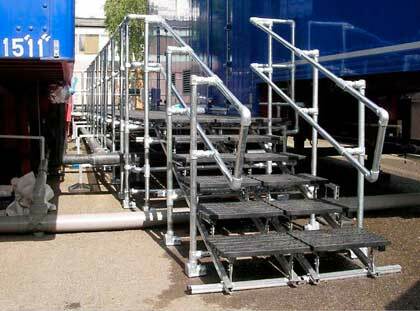 At your discretion, work platforms can also be delivered completely assembled. 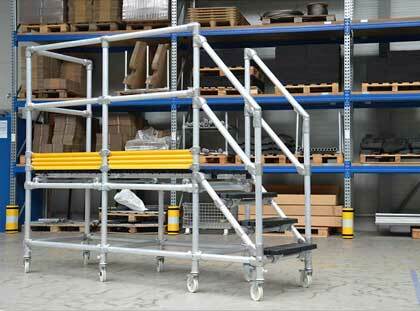 FLS Work Platforms can be quickly designed to meet the needs of any given situation. Because the system does not require welding, our work platforms can be configured and installed faster than welded solutions. 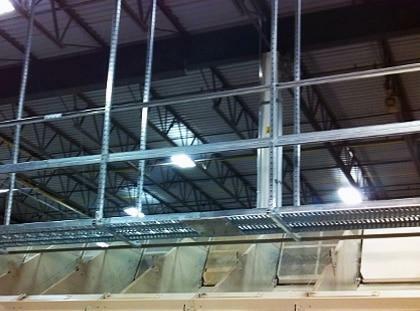 A custom designed FLS work platform can be implemented in about half the time of a fabricated option. Additionally, no specialized labor is required to assemble an FLS Work Platform. Select below for more information about specific FLS access safety solutions. A modular solution for safely crossing obstructed rooftops. 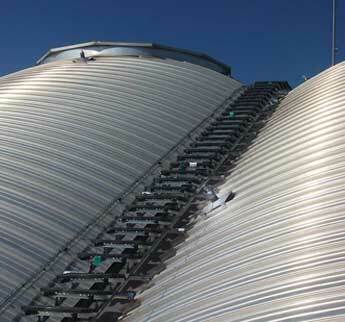 There are multiple risks to rooftop workers that don’t involve falling over the edge. 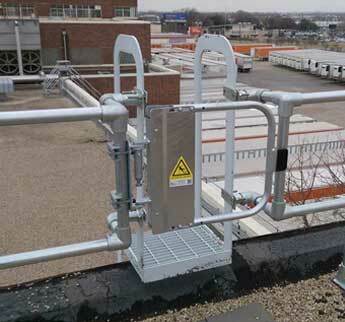 The FlexWalk with Guardrail system from Flexible Lifeline Systems is a fall protection solution consisting of walkway and guardrail which can be installed quickly and easily on a wide variety of roofs. 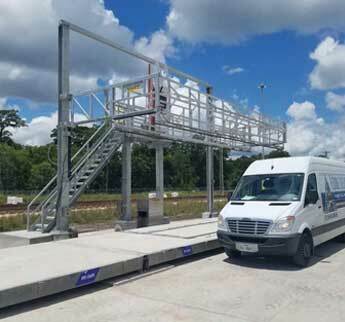 The FLS Modular Rooftop Walkway provides a safe walking surface that protects the rooftop and any workers who require roof access. 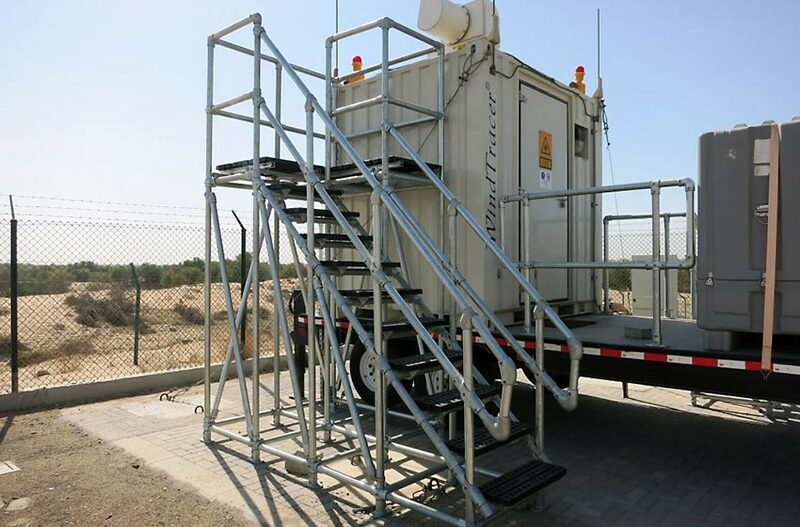 The team of fall safety experts at Flexible Lifeline Systems have many years of experience providing unique site-specific safety solutions.